So you’ve seen the hype around rent-to-own cars? And because you’re over-indebted or blacklisted this sounds like a great way out. These rent-to-buy schemes don’t take these factors into consideration. If you can afford the monthly instalment, you’re that much closer to driving away with a new car. At National Debt Advisors (NDA) we care about you and your financial well-being. This is why we want you to be in the know about rent to own car deals. As rent to own is a rental agreement, you will not be covered by the National Credit Act (NCA). It’s best to get clued up on the Consumer Protection Act (CPA) to know what your rights are before signing up for rent to own cars. Many bank-declined, vulnerable groups are targeted in rent-to-own plans. While this may look appealing to blacklisted, self-employed or those with a judgement on their name, it’s good to consider all the factors before deciding to sign up. If you’re the committed type looking to eventually own the vehicle that you’re renting, this may be worth your while. The buyout fee at the end of your contract is nominal. These deals usually offer the latest models of cars, with basic insurance, roadside assistance and tracking devices. If you’re looking for vehicles for your business, or to start your own business perhaps as a taxi, Uber or Taxify driver, this may also be great choice. The cars on offer are in a great condition. You can guarantee that you will be making your money back, ensuring that you are able to keep up with payments. You are able to terminate your rent to own deal at any time, and usually this is without any consequence, unless you’ve paid a deposit. Some rent to buy deals allow you to upgrade your vehicle after 18 months. If the bank and other credit providers have declined you, it’s best to think about the reasons why this has happened. Do you have a bad credit record? Are you blacklisted? Did the affordability assessments show that you are unable to afford vehicle finance? If so, it’s best to consider the underlying problem. If you have trouble committing to long-term payments, perhaps this is not the best option for you. As a result of this lack of commitment to payments, around 50% of those who rent to own have these goods repossessed due to late payments. If the rent to buy items are repossessed or if you terminate your contract prematurely, you lose all the money you’ve paid. This includes monthly instalments, as well as your deposit. These rent to own deals may seem affordable as a short-term expense. Furthermore, consumers also need to realize that they are spread over a longer period of time. This means that you will be paying more in interest over the duration of your agreement. If you are looking to use these rent to own cars for driving businesses, you may want to look into the lease agreements terms on mileage. Many rent to buy car agreements gives you a capped amount of mileage per month. If you exceed that amount you will be charged per kilometre once your contract expires. As the borrower, you are not protected by the NCA. Furthermore, as soon as you default and neglect to make payments, the rent to own company can and will repossess the car. Some companies will repossess the item within seven days of defaulting. As rent to buy items are unsecured, these assets will not be protected if you enter into debt review. This means that it can be repossessed by the lender if you fail to make payments at any given time. 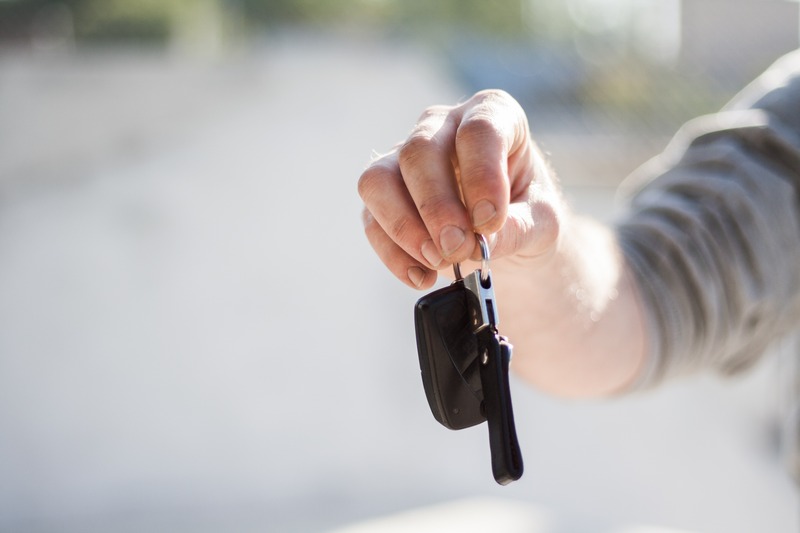 If the bank declined your application for vehicle financing, you may want want to assess this. Perhaps its time to look into a debt solution for over-indebtedness. National Debt Advisors (NDA) will help you with a debt rescue plan to lead you into a life of financial freedom. Fill out our contact form today and one of our expert consultants will call you back!